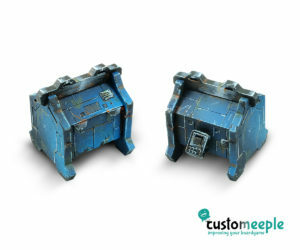 View cart “Battle Hive Objective Pack (8 units)” has been added to your cart. A scenery piece for our Battle Hive line. A container for gas or liquid that its extremely valuable. 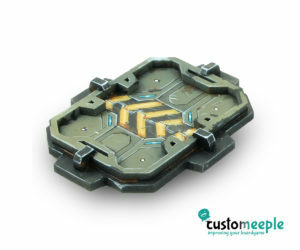 Its designed to be used as a scenery objective in your games. 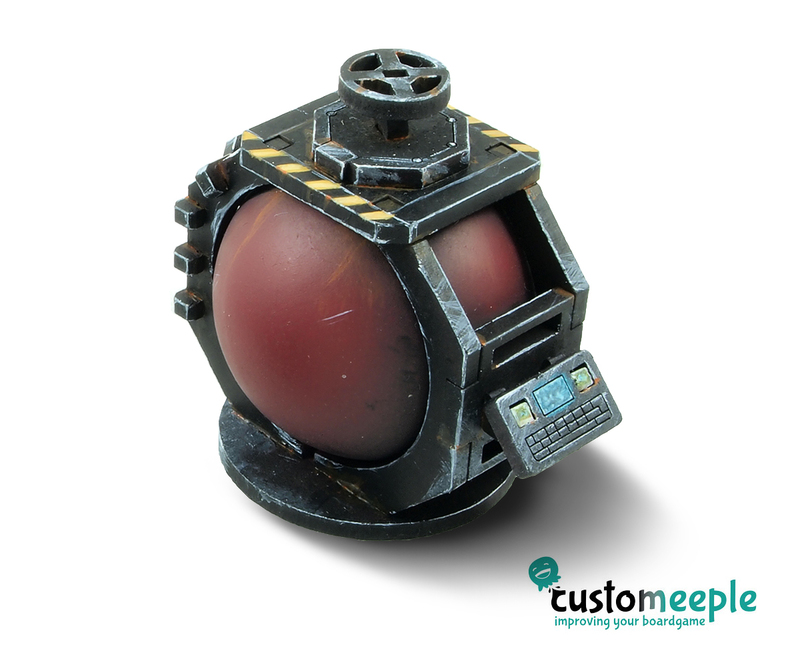 Note: You will need a plastic ball for making the spherical container that is not included in the product. 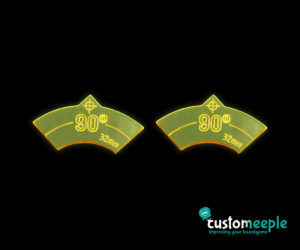 The diameter of the DM pieces are intended to fit in something common and standardised like a Table Tennis ball. 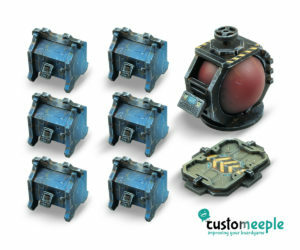 Our Battle Hive products provide a variety of scenery pieces for games of industrial or futuristic warfare. 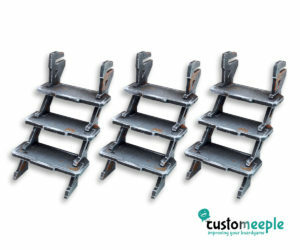 All the products are modular and compatibles Among them. 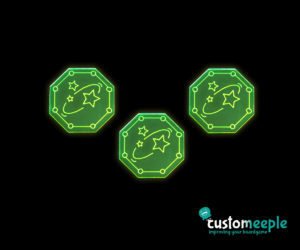 Combine them and create a full thematic game table.